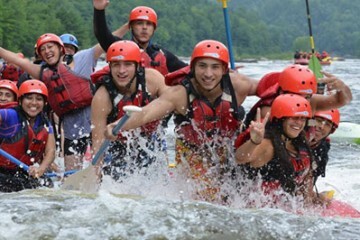 Propulsion Rafting - The best whitewater experience ever! One boat, one guide, your crew...Until 6 paddlers, complete autonomy. 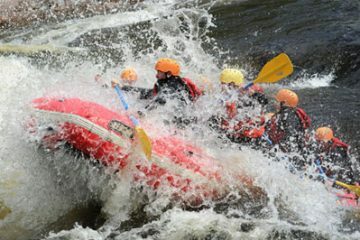 The best rafting experience like only Propulsion can offer. 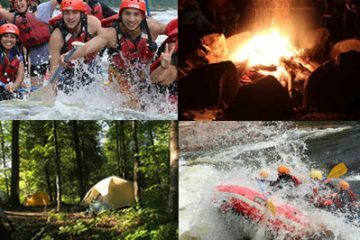 You've tried rafting and would like to try something different? You must try sportkaying! 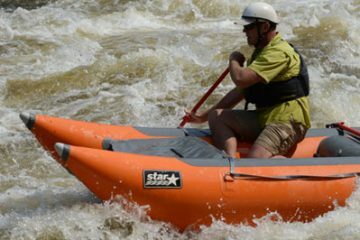 These inflatable kayaks accommodate up to 2 passengers and were made express for whitewater. For group of 16 or more, Propulsion offers a reduction equivalent to taxes on classic and half day package. This rate applies to adults rate only. Certain conditions applies. Because this is important to us and we are particularly pleased to share our passion with the youngest, Propulsion offers a discounted rate for children 17 years and under. 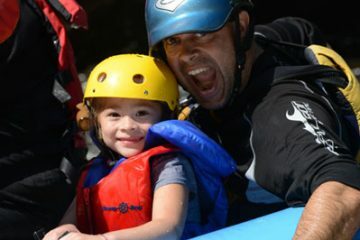 A $15 discount applies for all rafting package! 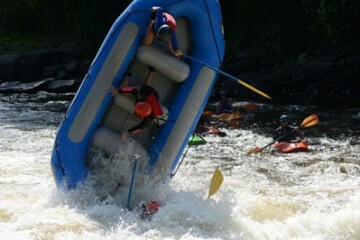 The majority of our customer classified their experience with Propulsion Rafting as 5/5. Discover our custom and authentic service! Families with young child, friends groups or bachelor party, Propulsion is there for you! Our base camp is situated right on the shore of the Rouge River, slightly above the first rapid of the 7 Sisters section of the river, called “Familial”. The perfect place to get lost in your dreams, sun on your face, feet in the water. As a suscriber to our newsletter, you receive exclusive rebates. Register now! 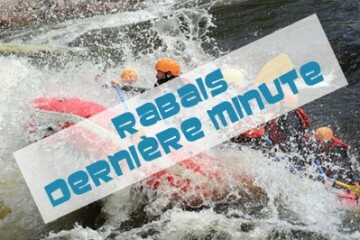 Laver, frotter… à la Propulsion Rafting! Context: me adult male 49, son 15 years old. 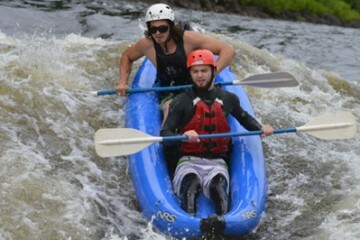 Classic rafting, full day. Amazing! These guys bring intensity and safety together…most amazing experience with some seriously skilled staff!